Seeking a cash flow opportunity or a place for a large family? 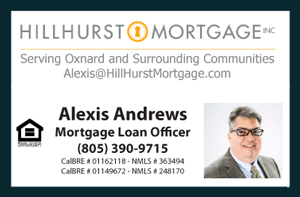 Here are the latest Multi Family Properties for Sale in Oxnard CA as of August 8, 2014. Catch the new and invigorating spirit of growth in Oxnard CA. It is a growing city with many new communities thriving. Many are currently going through more growth and development such as the Riverpark community and its shopping concept The Collection. Groundbreaking new developments such as the take down of historic Wagon Wheel Community for modern structures also reflects the continuous growth and development of the Oxnard spirit. There are a few remaining buildings and signs in Wagon Wheel area reminiscent of the popular heydays of the famous Wagon Wheel Motel and Restaurant during the 1950s through 1970s. The Motel has now been demolished to make room for about 1500 new residential units.